It was an unprecedented sell-out of the stunningly beautiful honor 9 Lite with a total of 500 units in just 5 minutes during the Shocking Sale campaign on Shopee which took place from 9.00 am this morning. 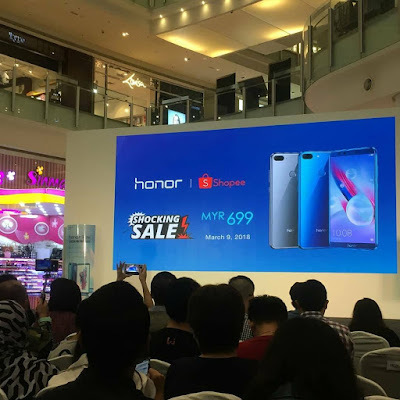 This is a tremendous milestone for the honor brand in Malaysia, marking a successful launch of honor’s first quad-camera smartphone following the appointment of Shopee, the leading e-commerce platform in Southeast Asia and Taiwan as its exclusive e-commerce partner. Fans and customers who missed out on the first flash sale can look forward to the second flash sale of the honor 9 Lite happening at 3.00pm this afternoon. 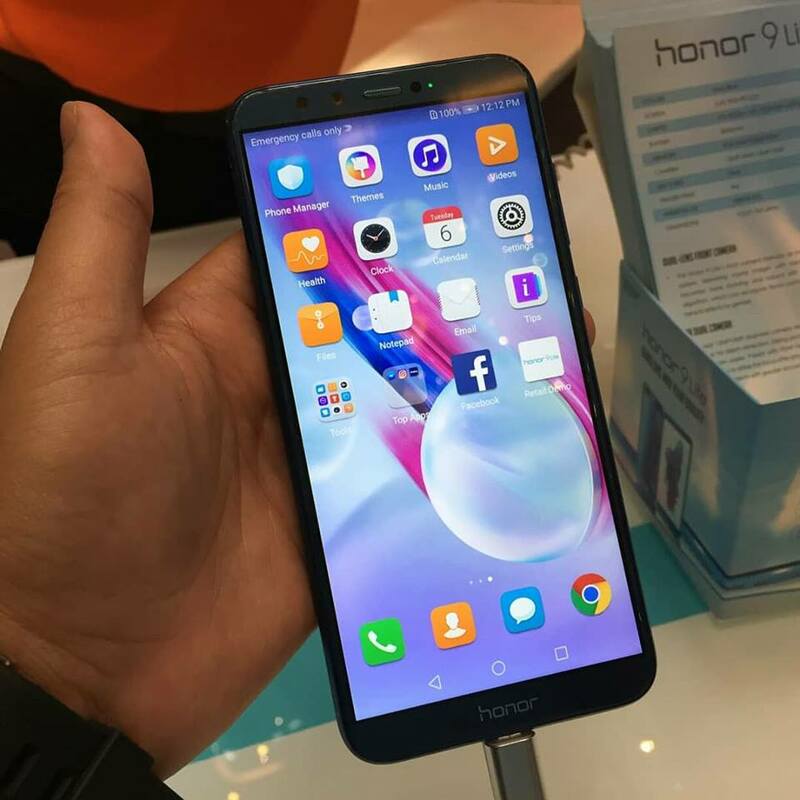 Another 1,000 units of honor 9 Lite will be up for grabs at a discounted price of RM699 – a huge markdown from its recommended retail price of RM749. To shop the exclusive launch deal, visit www.shopee.com.my/honormy.officialstore.